We are pleased to announce that the pro-shop will be carrying a wide selection of new merchandise! New merchandise arriving this spring includes logo hats, shirts, towels and jackets. Our new Callaway equipmenst is in!! Come Demo the new Epic Flash Driver!! We will also be carrying Cobra golf clubs and Puma shoes. Over the past few years we have added enhancements to our membership program. 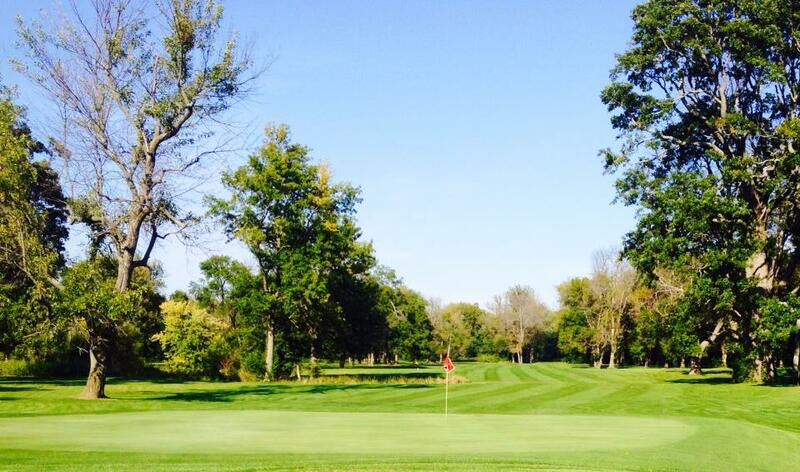 Benefits of membership include: unlimited greens fees, reduced cart rates, 10% off pro-shop merchandise and our loyalty program. *Add your spouse to your membership for an additional $150.00. We always look forward to hearing your thoughts and we are always open to new ideas! Please feel free to express your concerns or pass on ideas that might help us improve your golfing experience. We thank you for your business and your continued support! Cardinal Hills Golf Course #6 Green and Fairway. 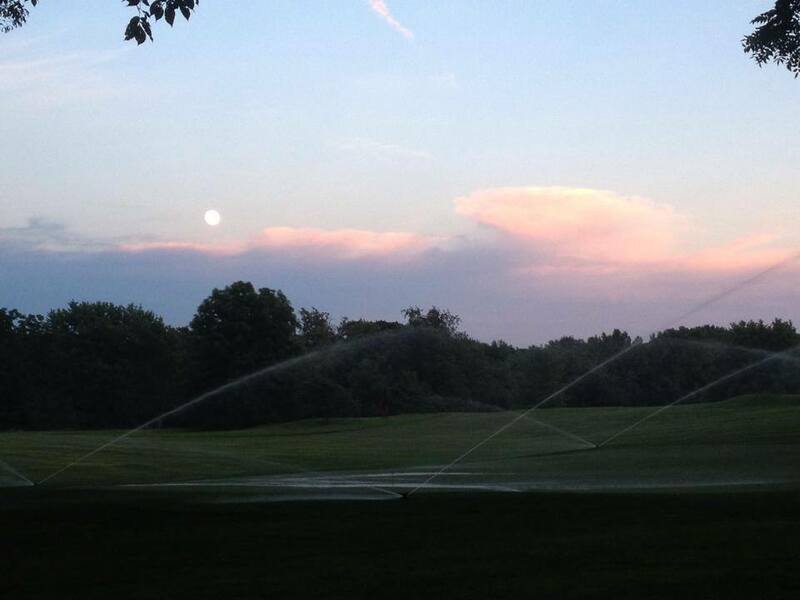 We can't wait to see more beautiful evenings like this at Cardinal Hills Golf Course in 2019.